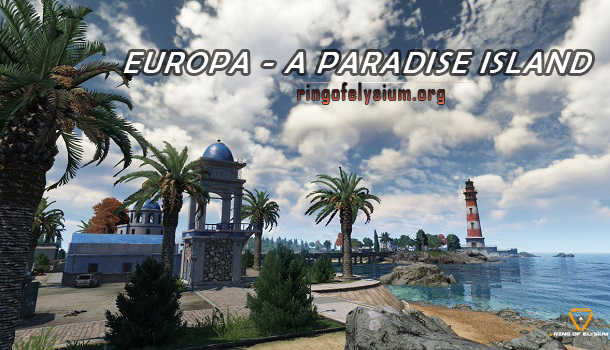 Ring of Elysium is an online multiplayer survival game based on Battle Royale. Take part in the combat where you have to fight against hundreds of people. Try to be the last standing man and win! 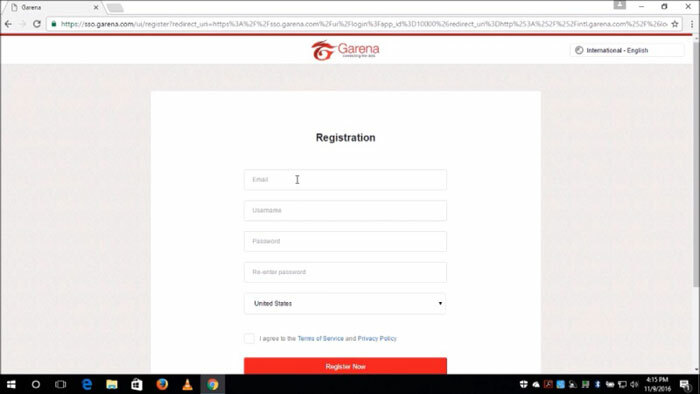 We will introduce to fans of Ring of Elysium game the brief and useful way to create an account at Garena.com. It is essential for those who want to join ROE game. 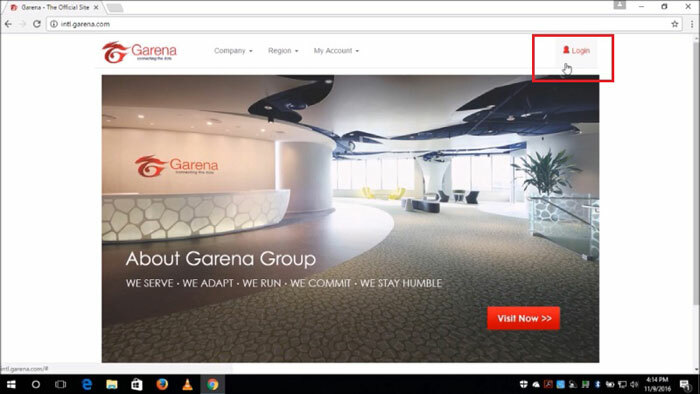 Firstly, you need to open your browser and type in garena.com before you click on the Login icon on the right-hand side. 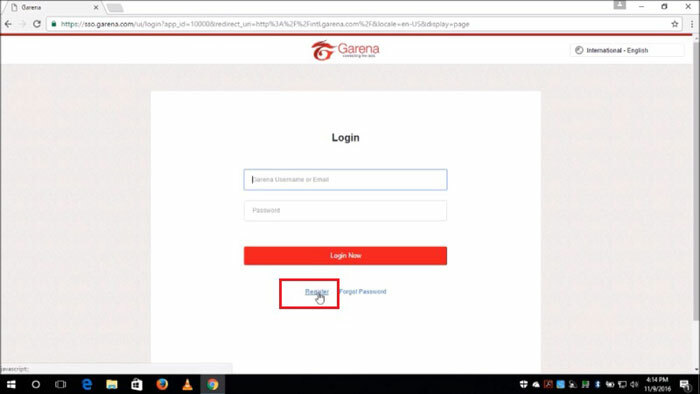 At the Login page, do not move your mouse cursor to the bottom and choose the Register option. Congrats! 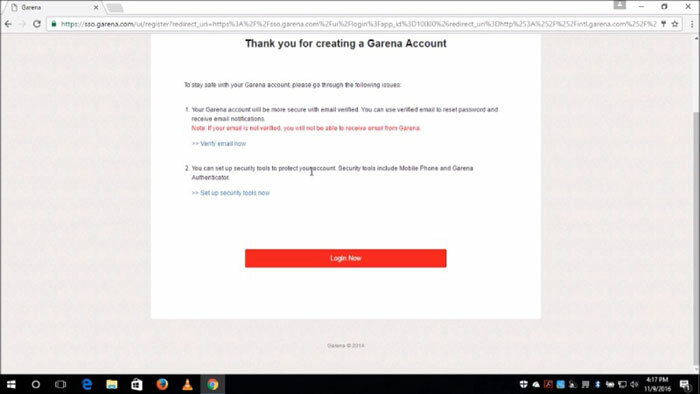 The new Garena Account has been created. To secure it further, you can verify your email address and utilize the security tools to do so.